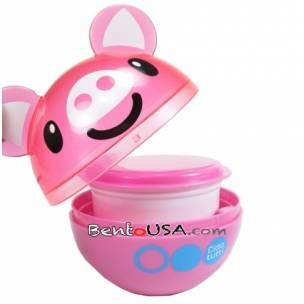 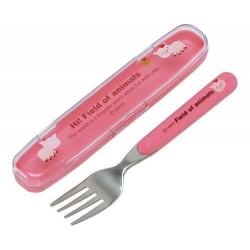 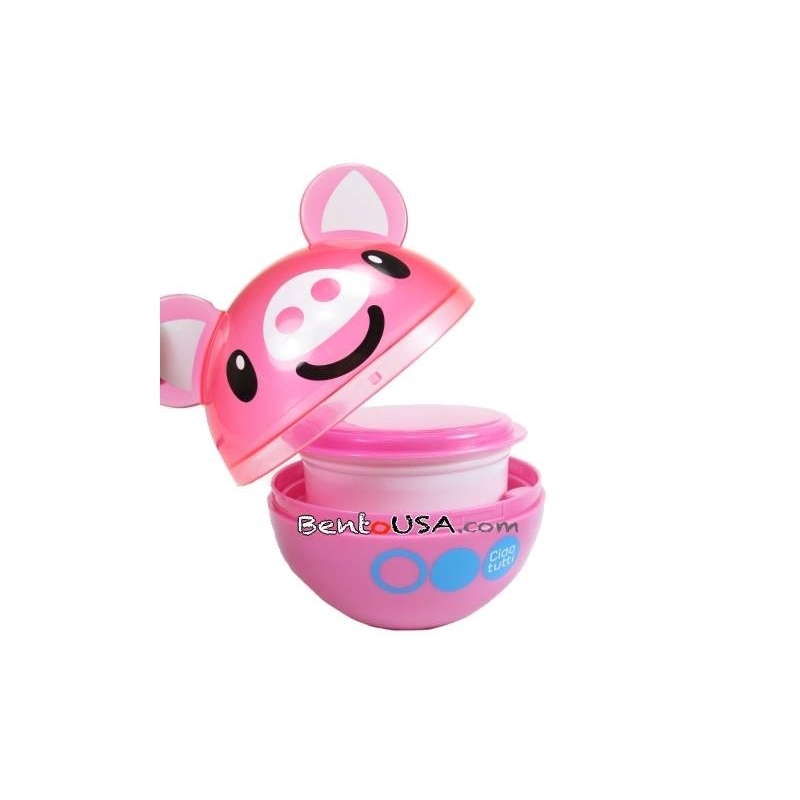 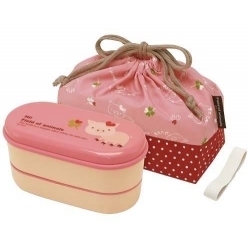 This super cute pink Pig die-cut lunch snack box is 2 tiers with a a capacity of 310 ml. 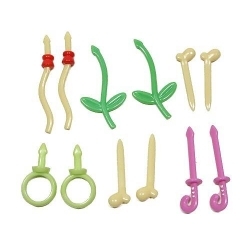 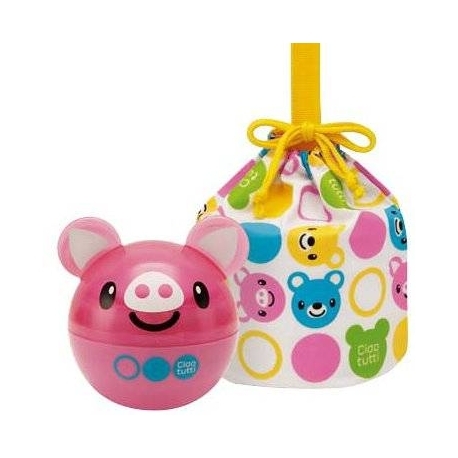 (mini) It features a super cute design and vibrant colors. 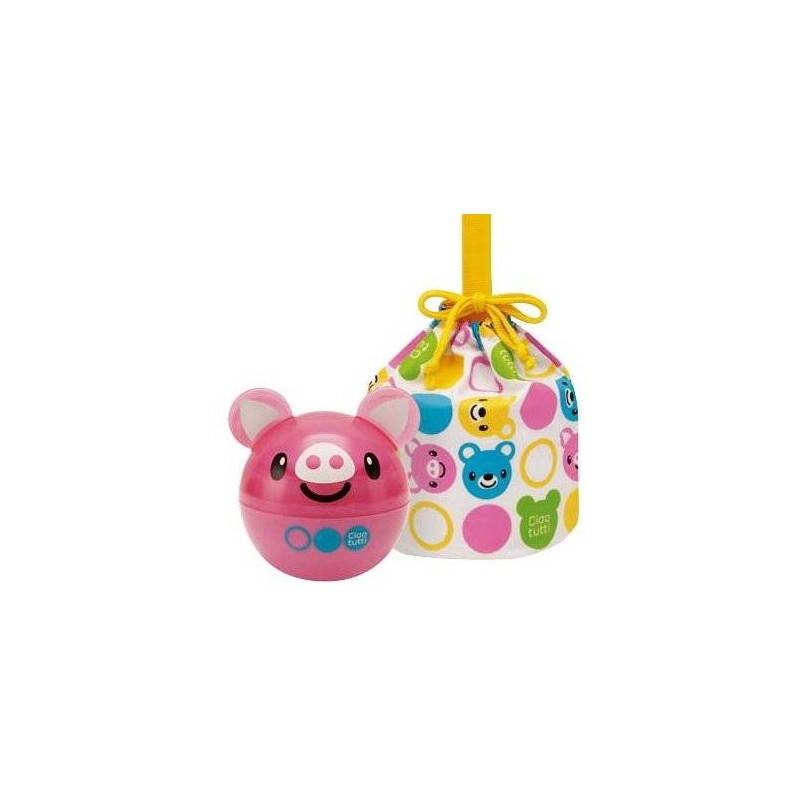 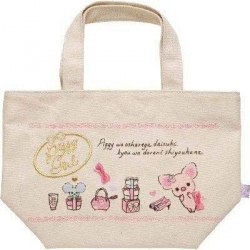 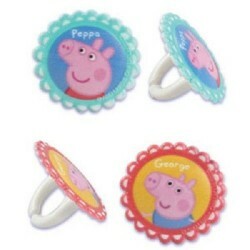 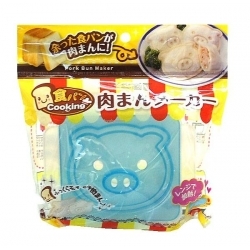 This rounded die-cut pig comes complete with bento and drawstring lunch bag with matching bear design. 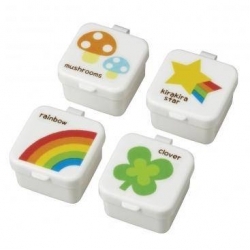 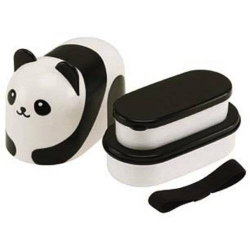 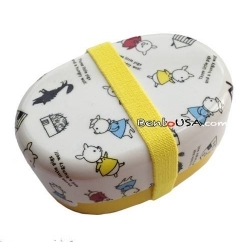 The lid of the bento box is a die-cut 3D head ears giving this lunch snack box an over the top cute look.